5: Number of No.1s so far in 2015. 6. 5: Number of No.1s so far in 2015. 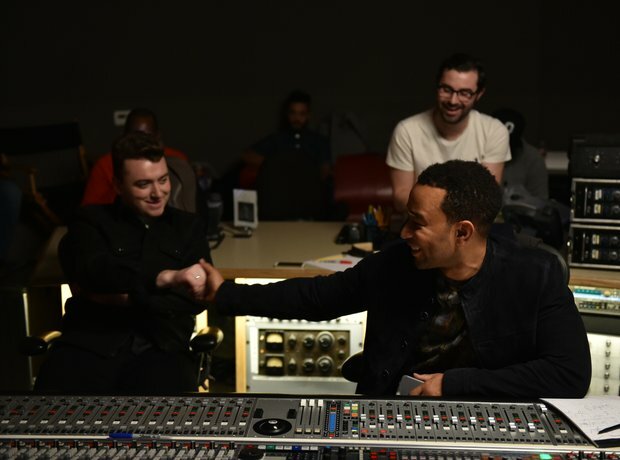 Sam Smith and John Legend's 'Lay Me Down' follows in the steps of 'Uptown Funk', 'King'. 'Love Me Like You Do' and 'GDFR'.